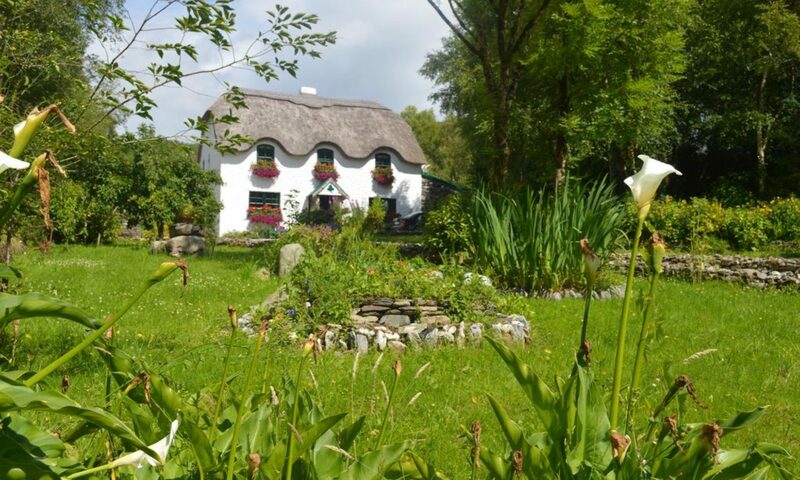 Lissyclearig Thatched Cottage is situated just 3 kms from the lively town of Kenmare. From Kenmare, take the N71 towards Killarney on the Moll’s Gap Road. After about 2km, take the first turning to the right. 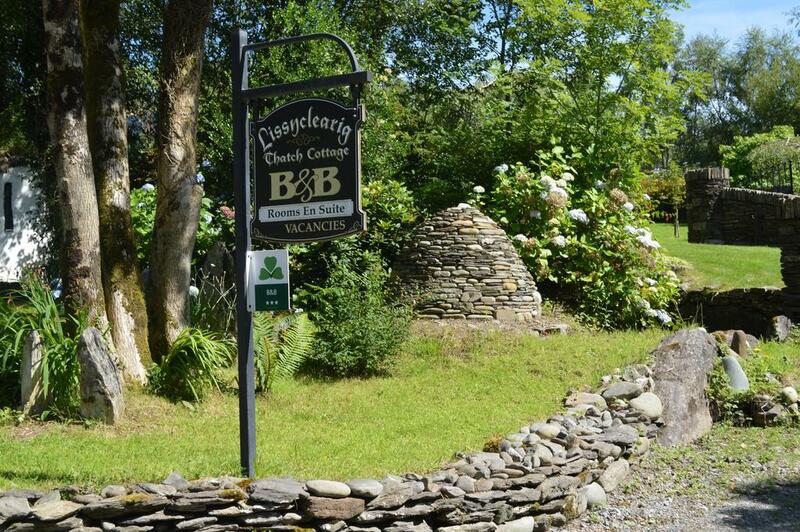 Lissyclearig Thatched Cottage is clearly signposted from here and is just a short distance down the road, on the left hand side. You can’t miss us.